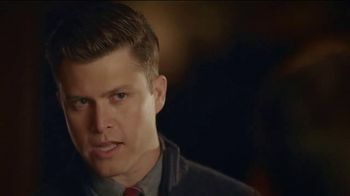 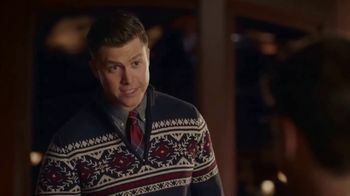 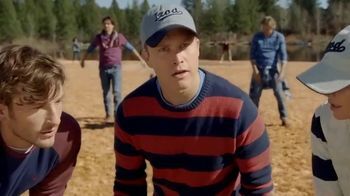 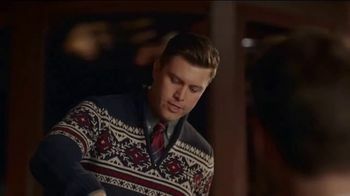 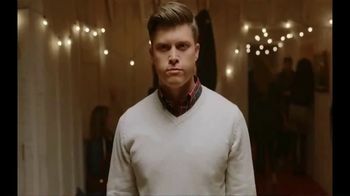 After receiving an IZOD voice-activated sweater during the holidays, Colin Jost forms an emotional bond with it. 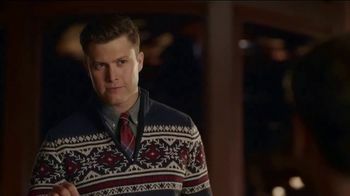 The bond is so strong that Colin and the sweater even declare "jinx" at the same time during a conversation. 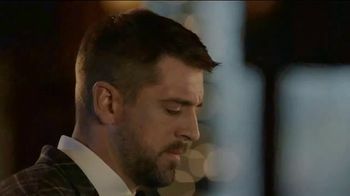 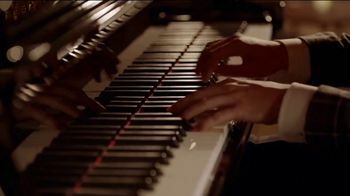 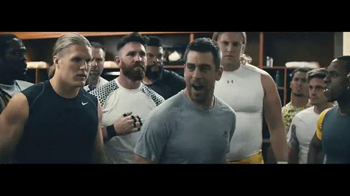 A pianist who looks suspiciously like Aaron Rodgers shakes his head at the duo, but thanks Colin after receiving a one dollar tip...a tip that Colin snatches right back after the man denies being Aaron Rodgers. 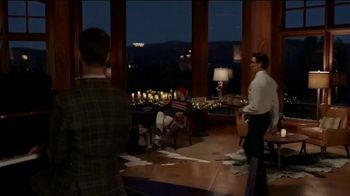 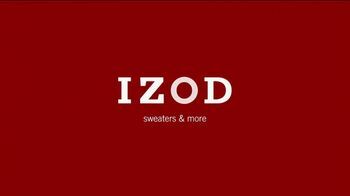 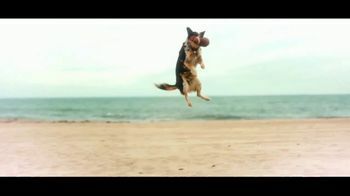 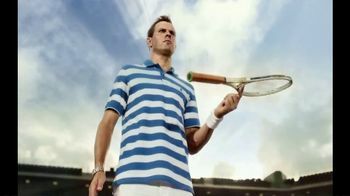 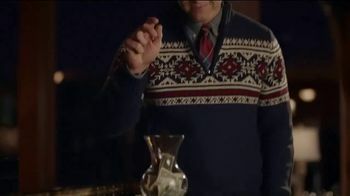 Although IZOD says that its sweaters do not yet talk, the sweaters are available to purchase at JCPenney.